On Thursday, June 28th we will be hosting our annual Lobster Night. So why not welcome the Summer with a luxurious evening of great food. 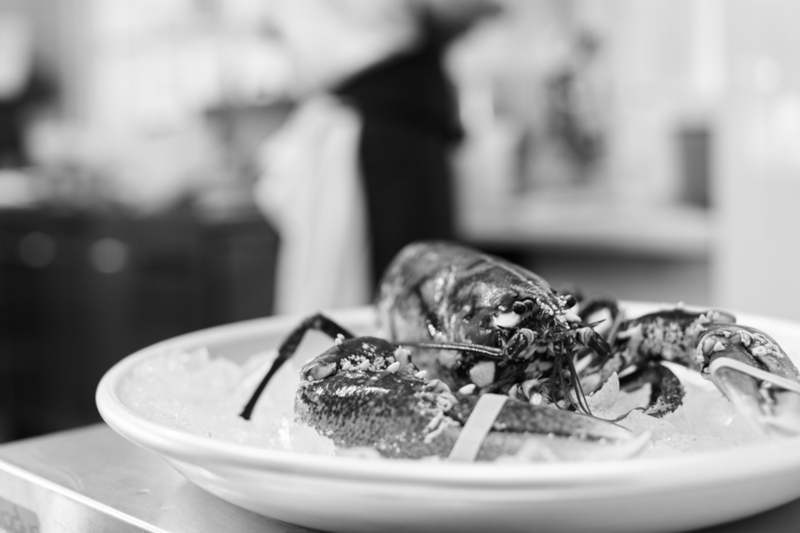 Indulge in three courses including half a Native Cornish Lobster as the main event. Click here to see the full menu.